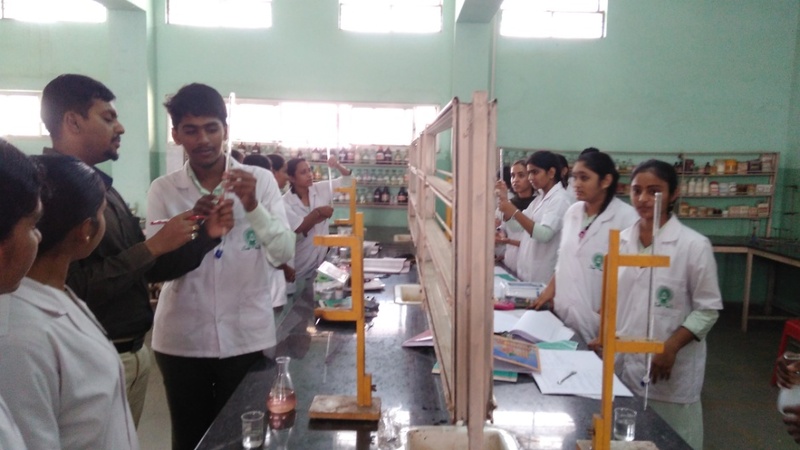 The college has well ventilated and illuminated laboratories with adequate space and equipments as per norms to carry out the necessary experiments as per curriculum. All the laboratories cater the need of respective subjects. This laboratory helps to provide the practical knowledge about manufacturing of various dosage forms and it is well equipped with disintegration test apparatus, Dissolution apparatus Mechanical Sieve. The machine room has well built area for machines generally used in Pharmaceutical industry like hand operated single punch machine, Pan coating machine, Dissolution test apparatus, ampoule filling and sealing machine, bottle filling machine, friability test apparatus etc. 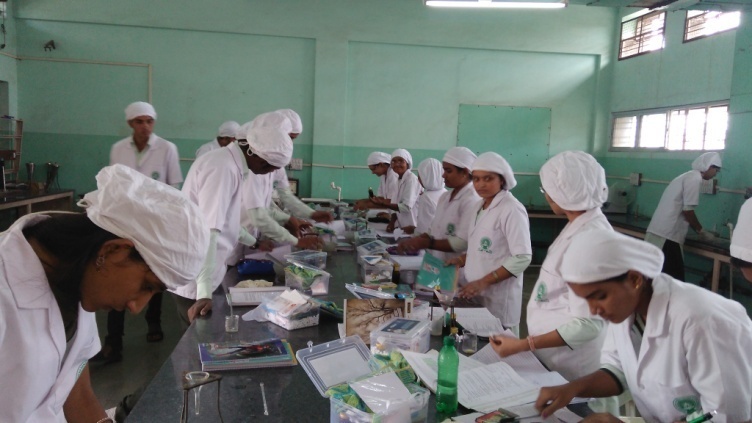 This laboratory helps in acclimatizing the student with the chemistry aspects of Pharmacy profession which helps them in their carrier as an analytical chemist. The Institute encompasses a specious computer lab with P – IV computers with internet facility of 10 mbps BSNL leased line. This laboratory helps in acclimatizing the student with Study of different parts of the body and Study of action & Effects of drugs. This laboratory is equipped with human skeleton model, various charts and models of brain, ear, human digestive system etc. This laboratory also includes Actophotometer, Histamine chamber and Student organ bath with Kymograph to study the effect of drugs on animals. This provides the knowledge about the drugs of natural origin. It is equipped with instruments like Soxhelet apparatus for the extraction of active chemical constituents from crude drugs. Bio – Visual aids like –Permanent slides, compound and dissecting microscopes, various T. S. charts of crude drugs etc.